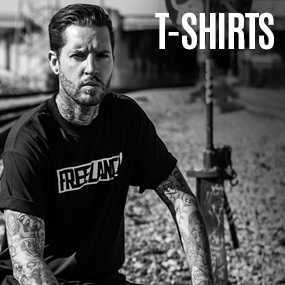 After announcing Drake as their Global Ambassador, and then following it up with a press conference and teaser video, the Toronto Raptors are putting the new partnership to work. 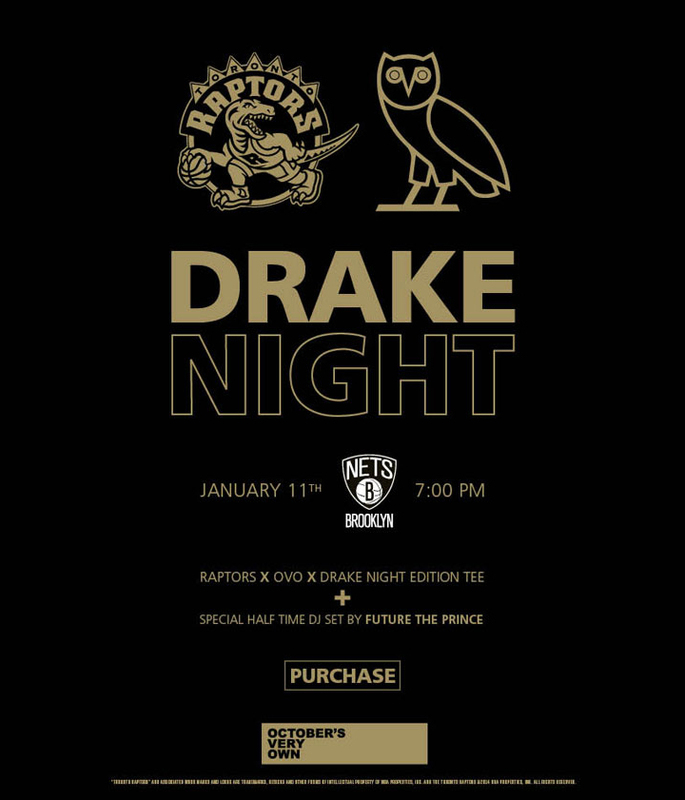 The team has announced that January 11th will be “Drake Night” at the Air Canada Center as the raps take on (appropriately) the Brooklyn Nets. 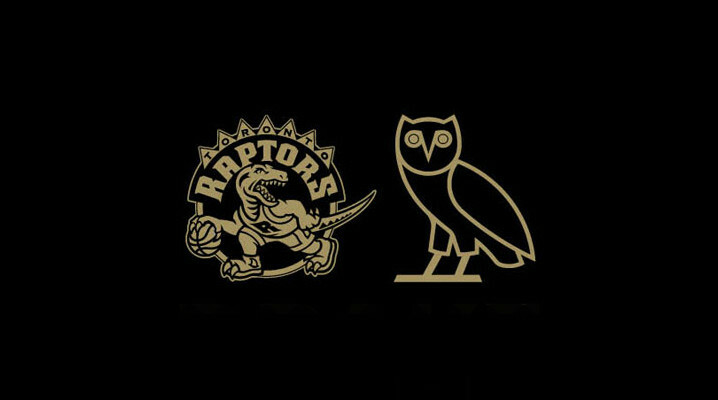 Details are limited at this point but it looks like there’ll be a special edition Raptors x Drake x OVO tee available, and a halftime performance from Future The Prince. Check out the poster below and grab tickets to the game here.